With no setup costs, no maintenance costs, and no depreciating assets on your books, hosted PBX VoIP is a tempting communication ​option, but is it the best solution for your business? Here are 6 reasons to choose a hosted VoIP, and 3 reasons not to. Like other cloud services for business, a hosted VoIP should cost your company virtually nothing to set up. With cloud-hosted VoIP, your entire communications system will run through your provider’s servers, meaning you don’t need to spend anything on infrastructure or equipment–except for minor expenses like hardphones or headsets if you choose. No infrastructure means no setup costs, no maintenance costs, and no depreciating assets on your books. Most of the top VoIP service providers operate on a pay-per-user model, making it easy to predict your costs and scale up or down as needed (but hopefully your business is only scaling up!). 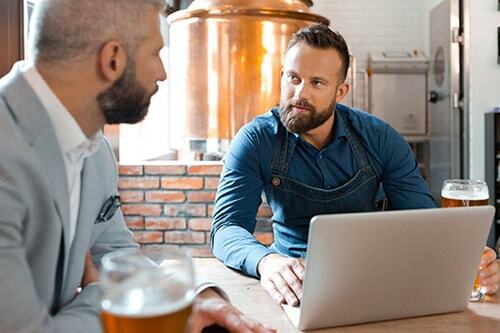 By moving your business’s communications system to the cloud, you avoid the potential for expensive repairs, maintenance, and downtime that can happen when running your voice communications through an old-fashioned PBX telephone network. A major benefit of running any type of software on a cloud-based system is the ability to get instant updates. Running a system update on your hosted VoIP is like running an iOS or Android update–only bigger. Cloud updates help to patch up bugs and keep all parts of your VoIP system—including third-party integrations—running seamlessly. Features can also be upgraded, added, and removed via the cloud. A voice communications outage can cause your business untold damage. Running your VoIP through a tried and true provider is a good way to avoid that. The biggest VoIP companies have data centers around the world. If one center experiences issues, they can just reroute your activities through other centers without you even noticing. That’s how the likes of Vonage and RingCentral are able to promise 99.999% uptime. Unless all of your employees work from the same office building and you don’t plan on moving any time soon, moving phone lines will be a schlepp. With a hosted VoIP system, you can move offices and open new branches without missing a beat. Your employees can even connect to their office phone or voicemail from their mobile. 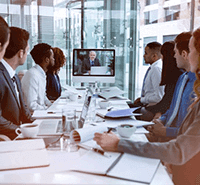 Ultimately, one of the best reasons to get VoIP is to achieve unified communications (UC). Every good VoIP provider offers unified communications for enterprise, allowing businesses to integrate all their communication channels—such as voice, video, instant messaging, data sharing, voicemail, and fax—into one system. The cloud and its potential for virtually unlimited bandwidth are what make a scalable UC system possible. 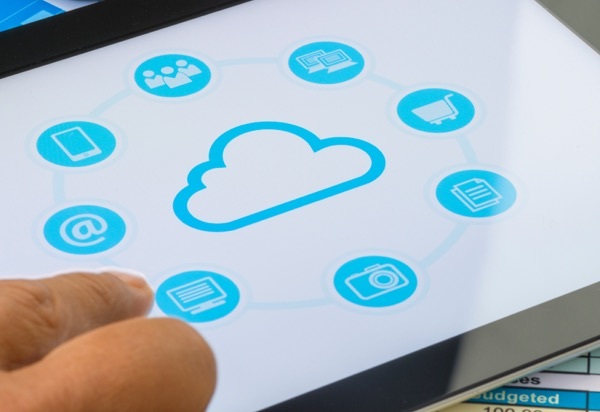 If your internet connection is of low quality, your VoIP connectiuon will inevitably be low-quality too, since cloud-hosted VoIP runs through your internet connection (hence the name VoIP - Voice over Internet Protocol). There is nothing a VoIP provider can do to remedy that either. It's comperable to being stuck in traffic with a sports car—you're still going to go slow. But if you have good quality VoIP plugged into a high-quality internet service—you'll move. Just don't get whiplash. You already know what it's like to sit in on a conference call with lag and distortion. Some VoIP providers have higher quality infrastructures than others. Interested in finding the best quality VoIP providers? 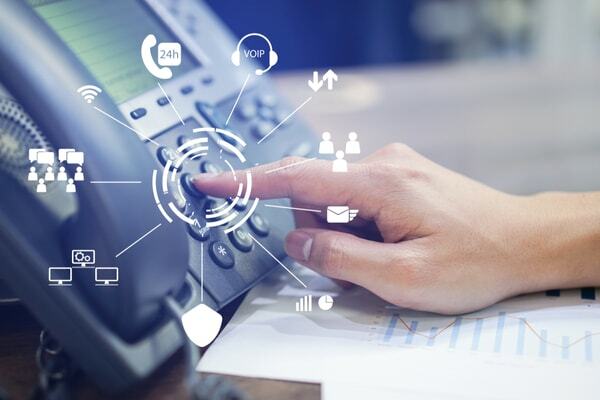 Check out this list of the best business VoIP providers of 2019 .